The weekend is almost here! What is everyone doing, anything geeky? Sound off in the comments below! The Hollywood Reporter – Stars Getting Rich Off Fan Conventions: How to Take Home “Garbage Bags Full of $20s” – Probably the most buzzed about story yesterday. Comics Alliance – ‘Arrow,’ ‘Flash’ and ‘Supergirl’ Crossover Confirms Dominating Big Bad – This could be interesting. It was new comic book day yesterday! What’d you get? What’d you like? What’d you dislike? Sound off in the comments below! While you think about that, here’s some comic news and reviews from around the web. The Washington Post – Why Banned Books Week is increasingly a good thing for graphic novels – A good read. Newsarama – Is Wonder Woman Queer? ‘Obviously Yes,’ Says RUCKA – Um, duh? DC Entertainment – DC Super Hero Girls Join Forces with Fifth Harmony – This is interesting. 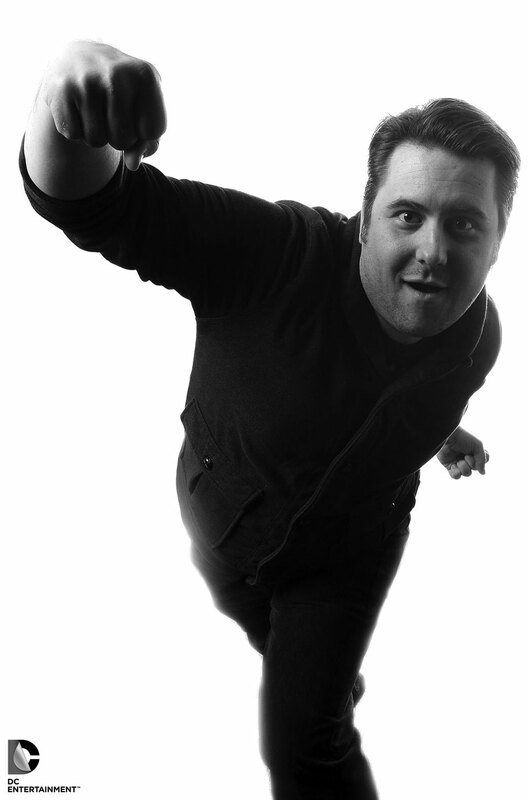 In April it was announced that Joshua Williamson would be exclusive to DC Comics and Vertigo writing The Flash and his upcoming series Frostbite. 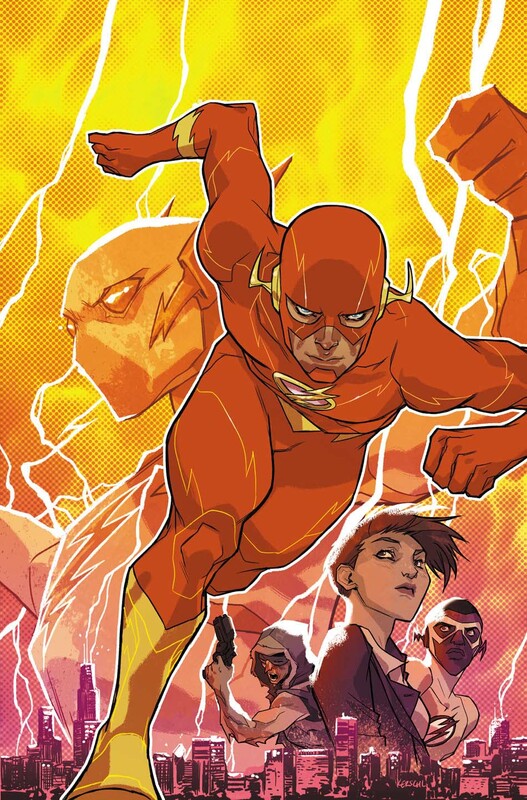 The Flash is a few issues in and Williamson has quickly added to the character and series and Frostbite debuts this September. I chatted with him about the Scarlet Speedster as well as what we can expect with his Vertigo debut.